Nokia has loaned me an AT&T Lumia 900 to try out via its Trial a Nokia program. I’ve been using the phone for about a week and I’d like to share my thoughts on it. It will mostly be a comparison with my current phone, a factory-unlocked Samsung Focus Flash. 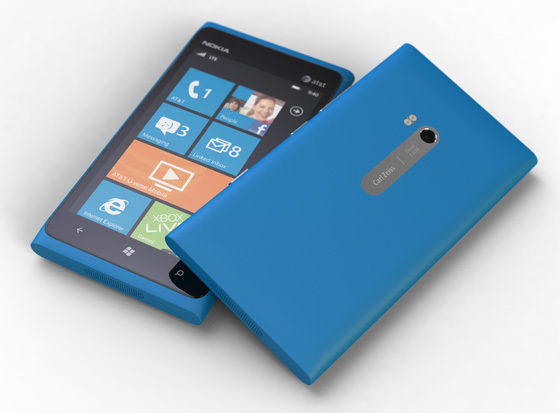 I will not review Windows Phone, only the phone and its particular features. Size was the main reason I wanted to trial the Lumia 900. I have a Samsung Focus Flash, a tiny little 3.7” budget Windows Phone. Before trying the Lumia, the size of the Flash felt perfect to me and I though having a bigger phone would be very cumbersome because of my small hands. I had actually reconsidered upgrading to a better phone like the upcoming Lumia 920 when I found out its screen size. I was actually afraid of the larger screen. After using the Lumia 900 for a week, I’ve found out that the larger phone, although jarring and awkward to use at first, became wonderful after a day or two. The larger size makes using the keyboard much easier, reading the web is way less straining on the eyes, and in general usability is improved. I never thought this would be the case, and having the opportunity to trial a Lumia 900 made me reconsider my opinion on a phone’s ideal size. Every time I go back to my tiny Flash I have trouble reading and typing on the smaller screen. Regardless, I still have trouble using the Lumia one-handed.